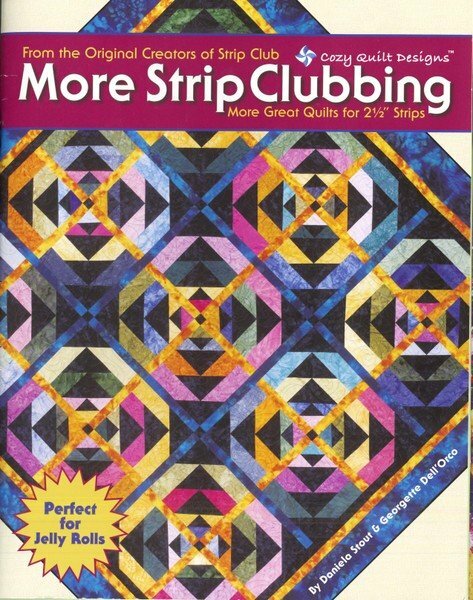 The perfect guide to making the most of the latest strip rolls. 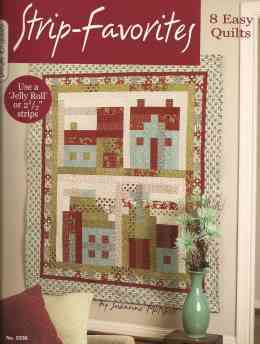 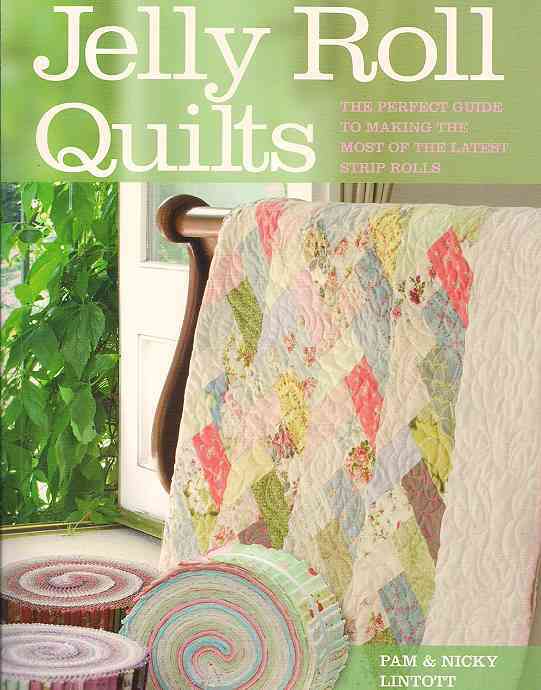 Immerse yourself in the sumptuous world of Jelly Rolls with 17 exciting quilting projects. 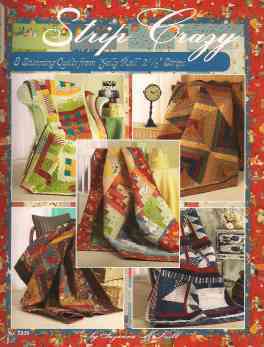 Quick Quilts Using Pre-cut Fabrics * Designs that will make you want to break open those packages and take them right to your sewing machine. 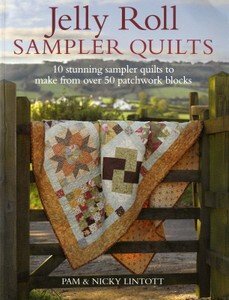 17 beautifully diverse quilting projects show you how to get the most from the latest irresistible pre-cut fabric bundles. 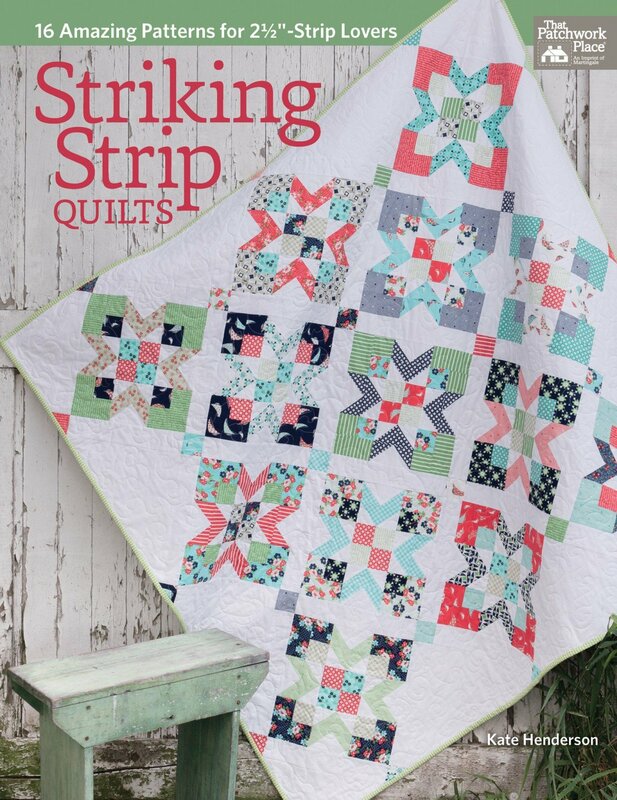 Fast and easy quilts using 2 and 1/2" strips. 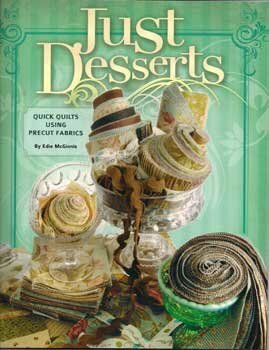 Perfect to use with Jelly Rolls, with pre-cut bundles or your own stash. 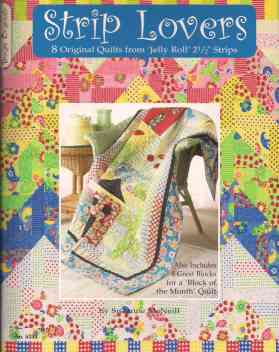 Make fast and easy quilts. 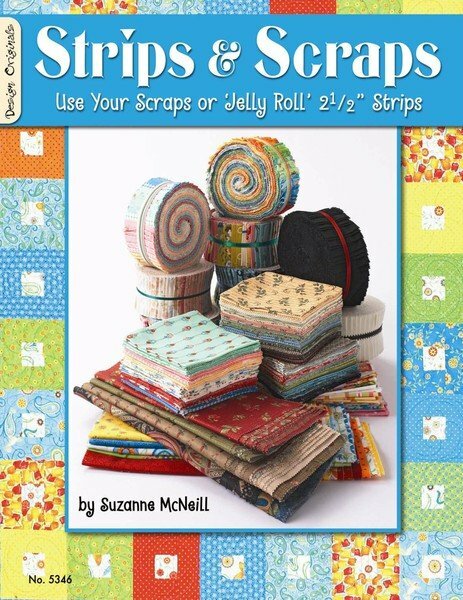 Save time and effort with 'Jelly Roll' color-coordinated collections of pre-cut 2 1/2" strips. 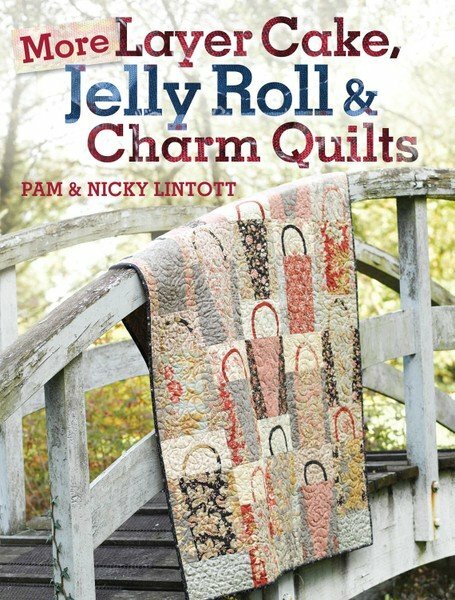 Jelly Rolls provide sumptuous fabrics and speed up the piecing process while strip piecing techniques drive the joys of quilting into fast-forward. 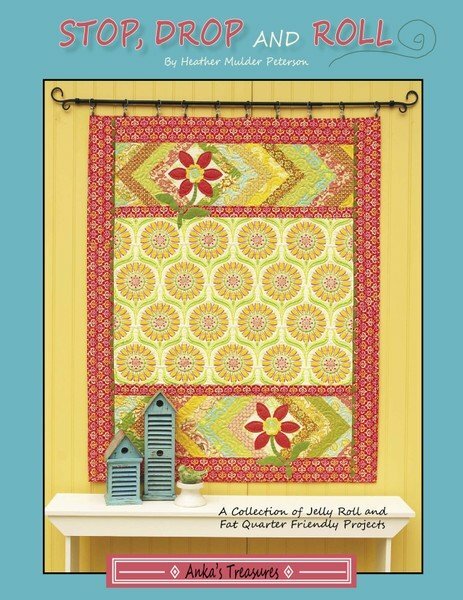 Jelly Roll fabric strips make quilting easer and more enjoyable than ever, especially for those who love to immediately dive into the design process.